Play with Color to Make it Your Own! 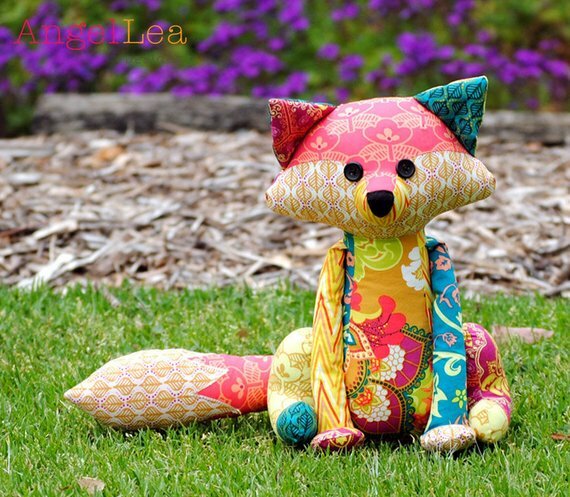 A special someone will adore this sweet patchwork fox. It’s a great add-on when giving a baby quilt or make it up just because. Many kids, both young and old, will love having a cute fox of their own. It’s also a great project for scraps. Use leftovers from the baby quilt or go through your stash for a nice combination. The fox can also be made up in more traditional fox-like colors if you prefer. It will be fun selecting fabric to match your vision for this charming stuffed animal. 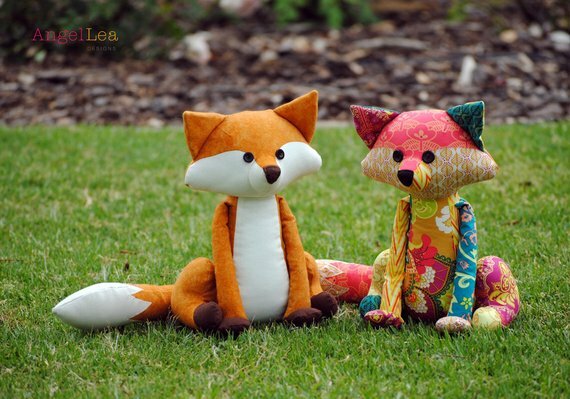 Once completed, the fox softie designed by Angel Lea Designs is about 11 1/2″ tall. 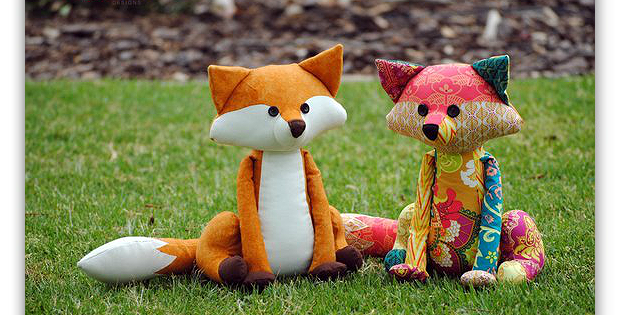 Click here to purchase the “Francie the Fox” sewing pattern.